Final scene with a better ending! Walt Willey on Fox 32 in Chicago discussing his project "Tainted Dreams" which is now streaming on Amazon. Buy your copy from Amazon now! 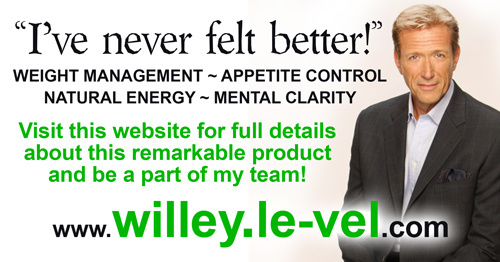 Walt Willey's Text Chat - Coming soon! 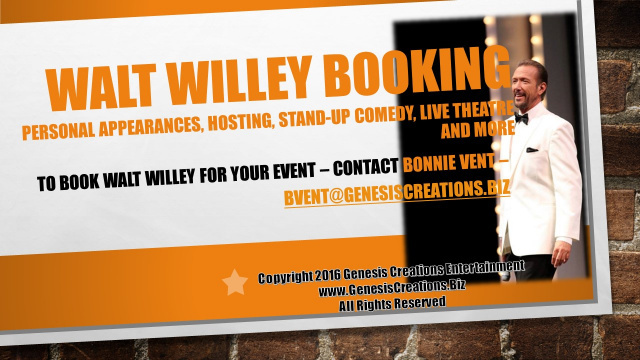 Genesis Creations Entertainment is proud to announce text chats with Walt Willey! Each session will be 60 minutes of on-line text chat. Tickets are $5. You will receive a link and password to the text chat. Walt Willey reserves the right to not answer questions that are too personal or regarding issues where he chooses not to comment. If you would like a one-on-one video chat please fill out our no obligation form to be added to the waiting list. Oh, the irony! I'm pretty sure Agnes would approve. When I opened my Facebook page just now to say something in memory of the marvelous Agnes Nixon I found that I had typed a post regarding the anniversary of "All My Children's" final show on September 23 but had neglected to hit "Post." So let me make this post a combined tribute to the show that meant so much to so many of you on which I gladly toiled for almost 25 years, and the incredible woman that created this daytime juggernaut. Farewell to Larkin Malloy - Brotherly love for Jackson Montgomery! Larkin Malloy welcomed me like a brother when I joined the cast in 1987. We worked together, did appearances together, partied together, vacationed together. He was an "actor's actor," spending many years teaching the craft, and a gentleman in the Old World style. We spent many hours together, both on set and off, and truly were "Irish brothers from another mother." Tommy, you will be missed. Love you, brother. Walt Willey and Colleen Zenk nominated as Best Guest Actor and Best Actress in Thurston. Thurston - featuring Walt Willey as Edmund Snead. Miss an episode? Watch them all here. 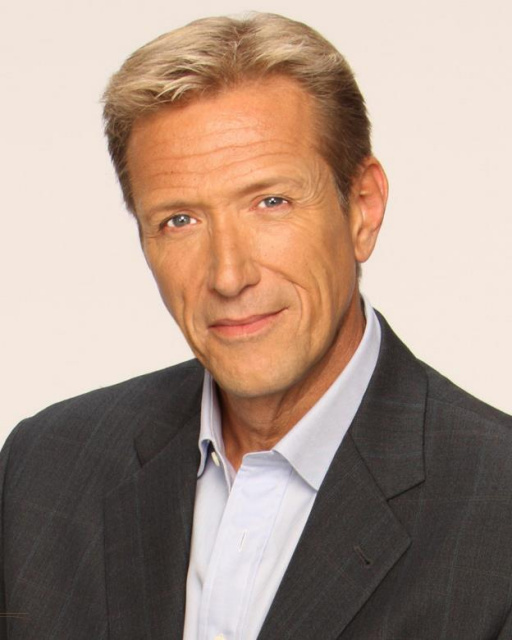 Walt Willey and Susan Lucci reunite on the Meredith Vieira Show for a Soap Opera Showdown. 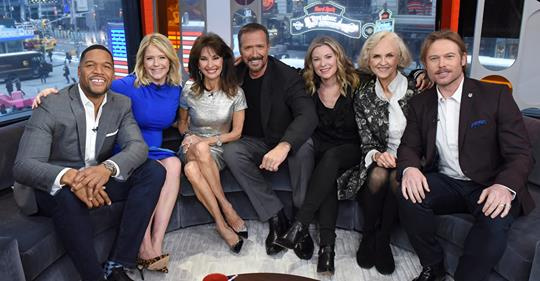 Here's my coverage of the speech (in part) that Susan Lucci gave to cast and crew at a luncheon she threw for all of us during the final days of All My Children. 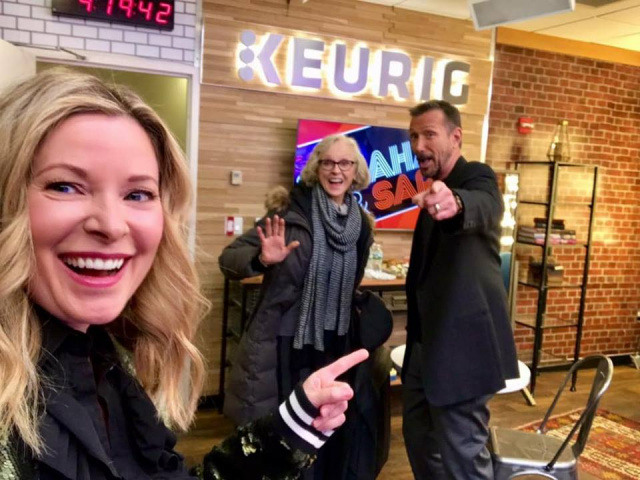 Susan is one of the most gracious people I have ever had the good fortune to work with...truly a classy girl, my Susan! Check personal appearances calendar for additional dates and locations.